from this feature-rich, value-packed printer. colors and precise placement for accurate color and excellent image reproduction. from 16 to 53 lb (60 to 200 g/m). less than 16 seconds, you will never have to wait long for your documents. 22 MB per second throughput speed. a robust monthly duty cycle of up to 120,000 sheets. you can enjoy convenient online ordering. glance and provides helpful animations that simplify interaction with the printer. that uses internal sensors to automatically optimize color density and calibration for high-quality results. 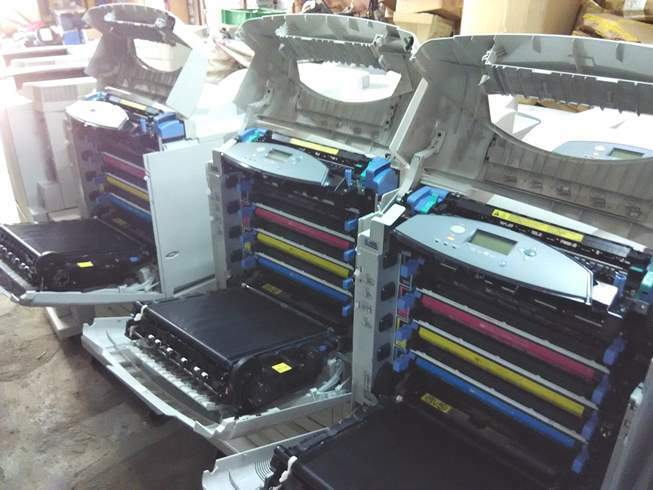 Chemically-grown toner formulas and environmental sensors provide reliable performance throughout the life of the cartridge, while lowering overall printing costs. your printer and make it easy to diagnose and stay on top of printer issues. HP printing and imaging systems help you create powerful, professional communications easily. 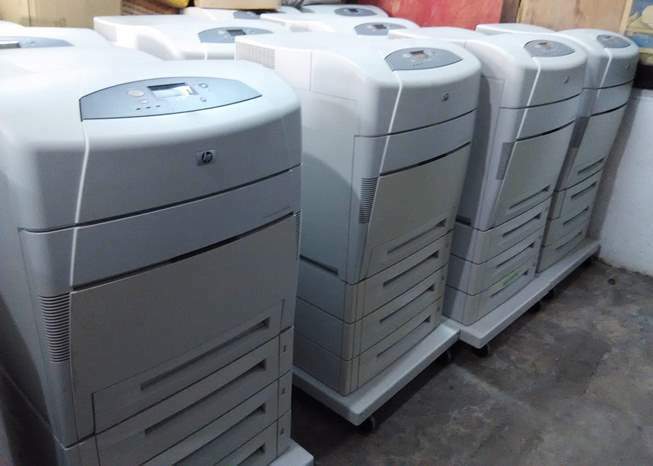 HP printers, supplies, accessories, and services are designed to work together and are invented to meet your business needs. 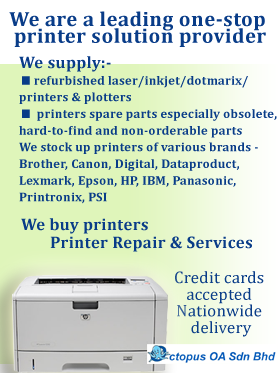 Using genuine HP supplies ensure availability of all HP printing features. 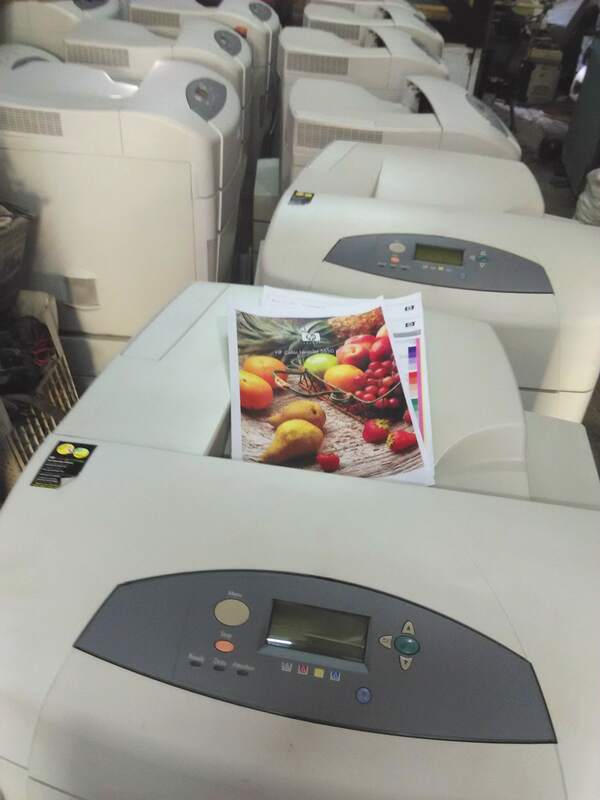 Experience brilliant print quality from a reliable and easy-to-use wide-format color laser printer—a new standard in the office.